Bloomington city manager finalists, from left, Tim Gleason, Steve Rasmussen, and Jim Culotta. 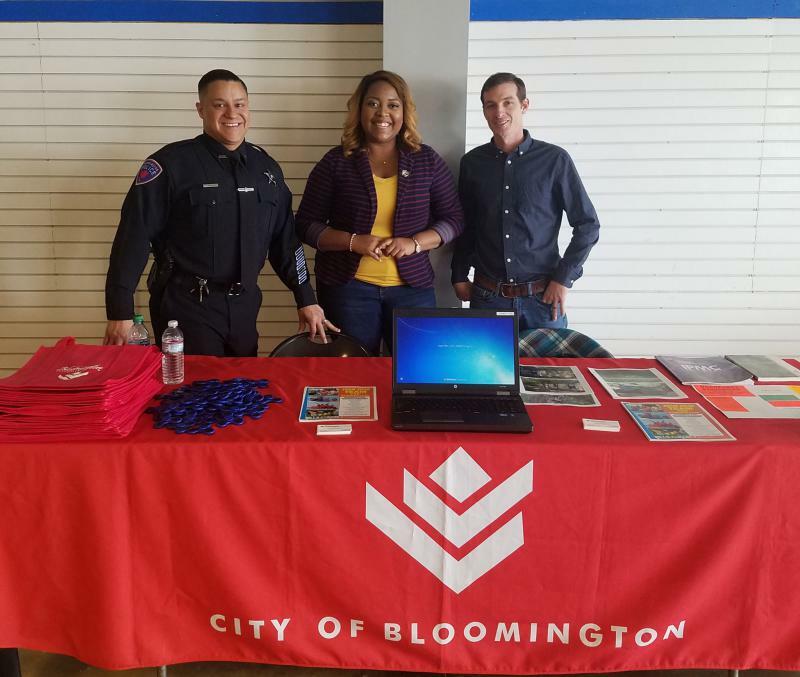 The City of Bloomington is inviting the public to meet the finalists for the job of city manager. The finalists are current interim City Manager Steve Rasmussen; Washington, Illinois, Administrator Jim Culotta; and Decatur City Manager Tim Gleason. All have substantial experience in municipal government. A city news release indicated aldermen and city staff will interview the three to help determine the best fit for the community and organization. There will be a public meet and greet with the candidates Tuesday, June 5, from 5-7 p.m. at Bloomington City Hall. Culotta was the town administrator for Cedarburg, Wisconsin; assistant to the village manager in Barrington, Illinois; and director of administration and interim town manager for Fishers, Indiana. Gleason has also been administrator in Decatur for four years; two and a half years in Washington, Illinois, including after a massive tornado; spent 20 years in law enforcement; and was CEO of the State Correctional Industries. Ramussen has headed Joplin, Missouri's government; Fort Campbell, Kentucky; and was a colonel in the Army. We’ve seen again and again what can happen when the makeup of a city’s police force doesn’t match the diversity of its residents. Many cities are trying to hire officers of color. 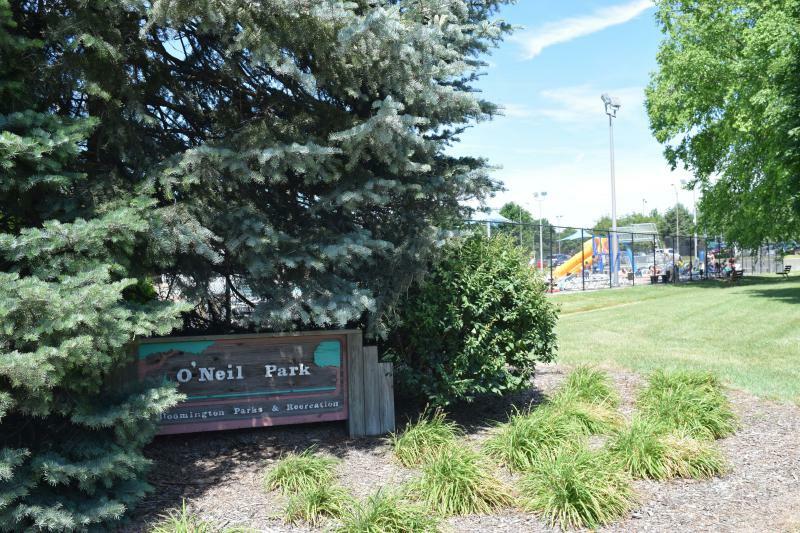 Bloomington aldermen will discuss Tuesday when it’s appropriate for the city to use a tax incentive tool to stimulate economic development—and how to limit any harm done to District 87 schools. Summertime is just around the corner, and that means busy parks, golf courses, and community swimming pools.